Rugby is and always will be a traditional British sport. Steeped in history, it dates back to the 19th century, where it was founded in Rugby, Warwickshire and was played in public schools up and down the county. Today, there is no better place to learn about, experience and enjoy the modern game than the city of London. Even if there are no matches going on during your trip, there’s plenty of attractions and world-class venues where you can learn about rugby in the big city. 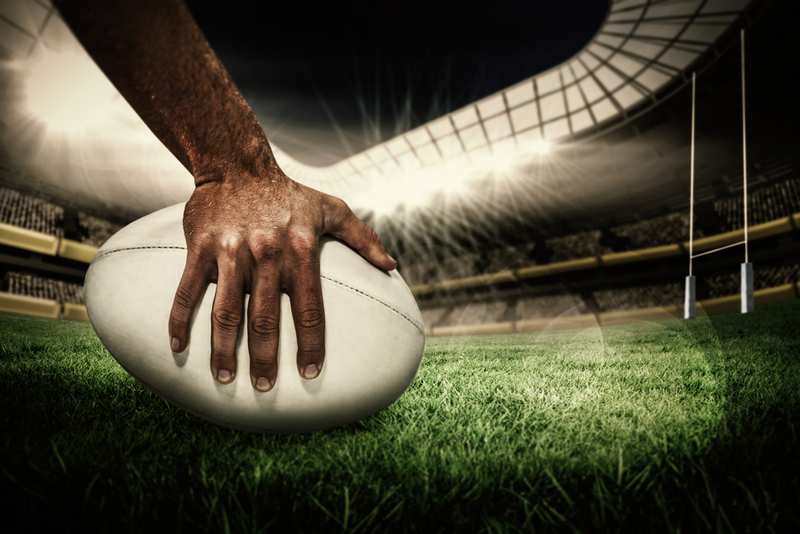 Once you have made your reservation at the Park Grand London Paddington to add a spot of luxury to your sporting weekend, you can get planning your visit to these top four rugby themed attractions. Located in the East Stand of the Twickenham Stadium, this attraction has been drawing in rugby fans since 1996. On this exciting excursion, you will get the chance to take part in a guided tour of the world-famous Twickenham stadium. Learn how a so-called ‘cabbage patch’ eventually became the world’s most popular rugby stadium and get access to some of the most exclusive parts of Twickenham. Visit the England dressing room and the VIP areas and see incredible views from the top of the stand. There are also lots of unique memorabilia to see with the museum holding over 25,000 objects, so it’s sure to be an exciting day. London Irish matches take place at the Madejski Stadium in Reading, which is easily accessible from a number of different train stations in central London including Paddington, Waterloo and Clapham Junction. Make your train ticket a return and head back into the city for a stay at the Park Grand London Paddington, which is easily accessible from Paddington train station. There really is nothing quite like enjoying any type of sport in a bustling, lively pub, and London is home to a fair few where you can go to enjoy rugby. Head down to the appropriately titled Cabbage Head, which is located directly opposite Twickenham stadium. Great location? Check! Drinks flowing with all of your friends? Check! If you want to get away from the lively crowds that this pub tends to attract, you can even hire out your own private screening room so that you and your party can enjoy the match in peace. We doubt it will be that peaceful when one of your team scores though! If you fancy going somewhere slightly more upmarket to watch the match, then Ealing Park Tavern is the perfect location for you. This place has recently been refurbished and it now boasts large windows, leather seats and an open fire which all add to the atmosphere, making it a great place to relax on a Sunday. They even got something for the ladies as they also serve cocktails. Perfect! Home to the Harlequins, enjoy a memorable day of sport watching them play at this iconic stadium. Share the post "Top 4 attractions for rugby fans in London"
This entry was posted in London Attraction and tagged attractions for rugby fans in London. Bookmark the permalink.